Brick Raw Material: Fly ash, Soil, Sand Lime, Iron Oxide, Lime Sludge, Quarry Waste etc. one bricks to 40 bricks per strocks manufacturing unit. Provoked to attain and acquire utmost consent of the patrons, we provide the best grade of Fly Ash Bricks Making Machine. 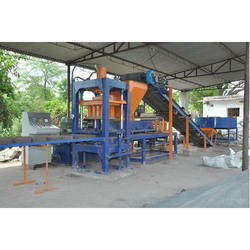 The offered machine is used to manufacture fly ash bricks that are used in construction industry. 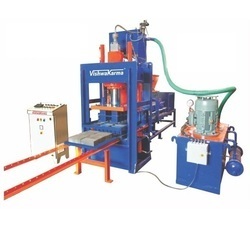 Our esteemed clients can purchase from us premium qualitySemi Automatic Fly Ash Bricks Making Machine.